Marine House SEASIR Blog - Let`s enjoy the KERAMA blue. Let`s enjoy the KERAMA blue. This time we have Mr.Yoon from Korea to join us for his AOW. Before the course he has spend two days for normal fun dive and the skill he got was excellent!! The temperature of outdoor and underwater has raise back a little in these few days. Sea condition so far so good. Really glad I had my first experience snorkeling here. The staff was attentive and helpful. I was horribly seasick but they gave me useful tips on overcoming. They took beautiful pictures as well. If you want to dive in Naha, this is the place!! 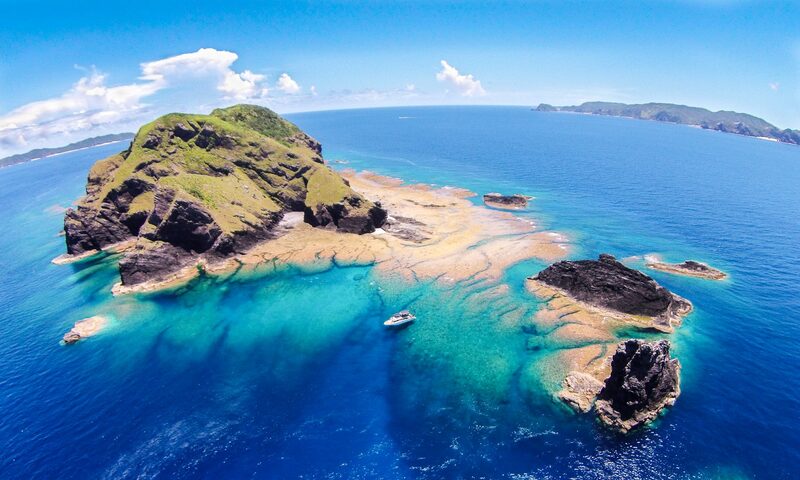 I booked a day trip to Kerama islands (3 dives) and everything was PERFECT: organisation, staff, diving gear,... Very experimented instructor! The places we went to were awesome: caves, many fishes, turtle and even a shark! I strongly recommend Seasir! I booked 1 day snorkeling trip.they provide hotel pick-up so it's very convenient for single traveler. The staffs are very friendly and helpful. They have high safety and standard for the trip. You can feel comfort to do it, even you have never done before. The snorkeling spots are beautiful, colorful reef and emerald water. you even can see the sea turtle too. They provide a Bento box for lunch and it was delicious. The boat that they use for the trip is high standard, it's a yacht actually. That impressed me so much. Good vendor. Fully enjoyed the whale watching experience.